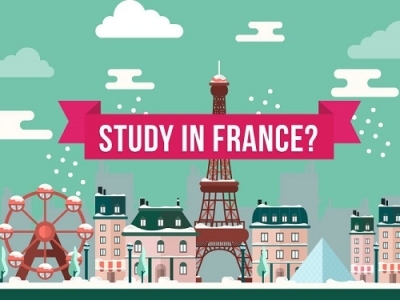 Research and shortlist the courses and Universities in France you want to apply. 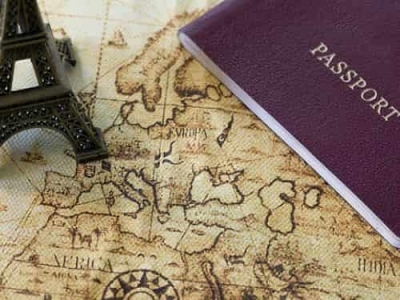 You can check University rankings in France, and Eligibility Requirements on the University website. Go through all the relative Universities and choose what is best for you academically and career-wise. 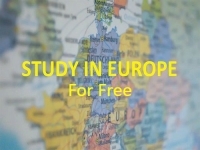 You need to apply online for the University or colleges in France you have selected. Your selection is confirmed once you get a confirmation letter. Once your profile is shortlisted, you are interviewed on Skype, or any video Interview. It is to know your eagerness to get accepted at the Universities, and to gauge your English Language abilities to comprehend spoken English. If you clear your Skype or Video Interview, you will get a confirmation letter or letter of acceptance from the university you have applied to. It is a confirmation that you have been accepted for the program you were interested in. the next step is to pay for your tuition fees for the first year of your program. 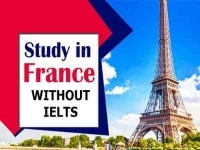 Once you have your No Objection Certificate, it is time to apply for France student visa at VFS France. You will again need some documentation and after booking an appointment, you need to submit your file. You will need your biometrics done, a scanned photograph and fingerprints. 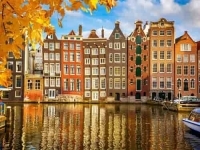 How to apply for MS in France?